Anil Yadav has graced the pages of this magazine before. 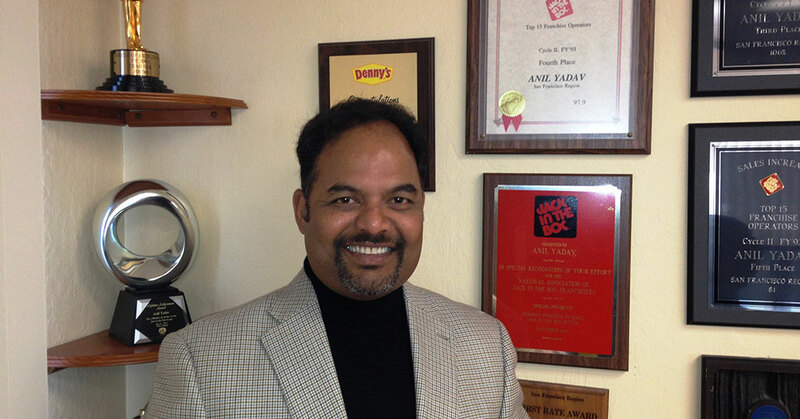 He's well-known as a man whose work ethic took him from a Jack in the Box fry cook to the brand's largest franchisee, with 227 restaurants. 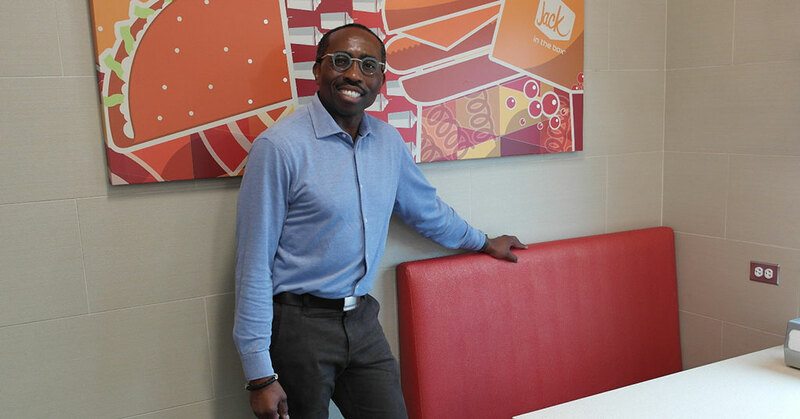 Clyde Rucker, a U.S. Army veteran and self-described military brat, said he spent years working his way to the top in corporate America and as a franchise executive for one reason: so he could become a successful franchisee. 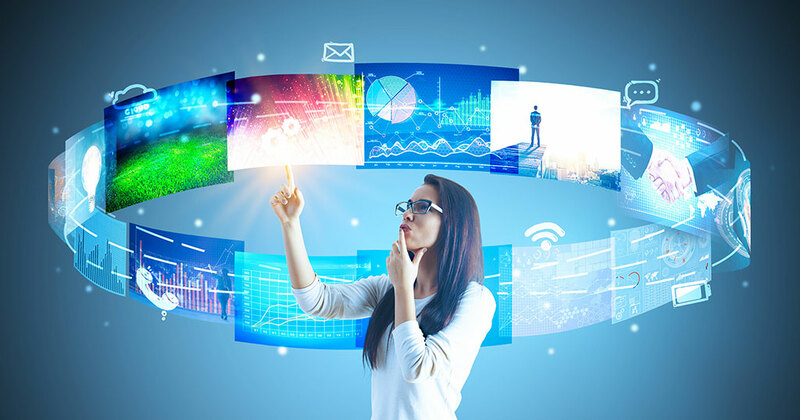 Social media marketing news you can use. This week: 1) Chicken Salad Chick offers 10 days of giveaways to celebrate its 10th anniversary; 2) Red Robin's $99 deal for 12 months of burgers sells out in one day; 3) Jason's Deli response to a data breach is a lesson in crisis management; and 4) Jack in the Box teams up with Snoop Dogg on a "Merry Munchie Meal" LTO ($4.20, of course) as recreational marijuana goes legal in California. So many good things are happening in franchising these days, it's hard to keep up! 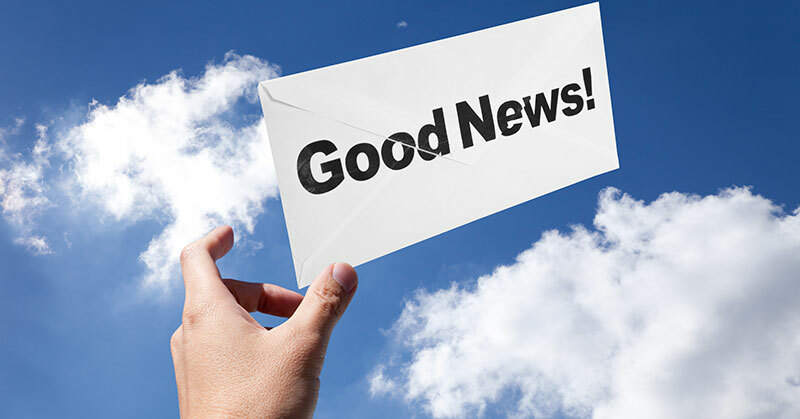 So welcome back to "Good News" – our monthly roundup of franchise growth, finance, international expansion, milestones, and other positive news from franchisors large, medium, and emerging. So many good things are happening in franchising these days, it's hard to keep up! 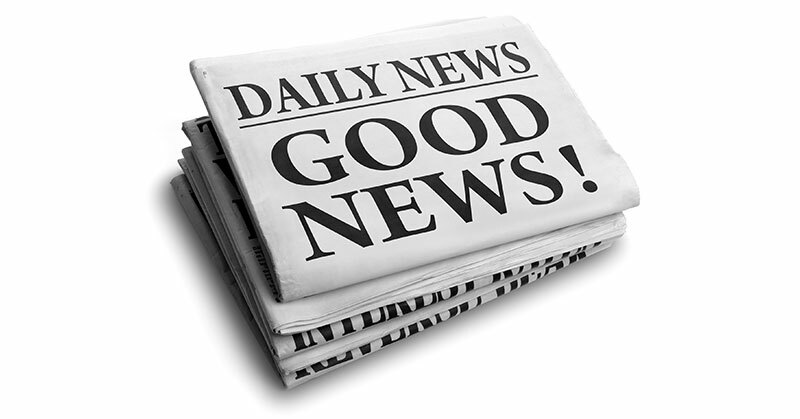 So welcome back to "Good News" - our monthly roundup of franchise growth, finance, emerging concepts, and other positive news from franchisors large, medium, and small. Jack in the Box franchise opportunities are not currently available on Franchising.com. Fill in the form below to be notified when they become available.